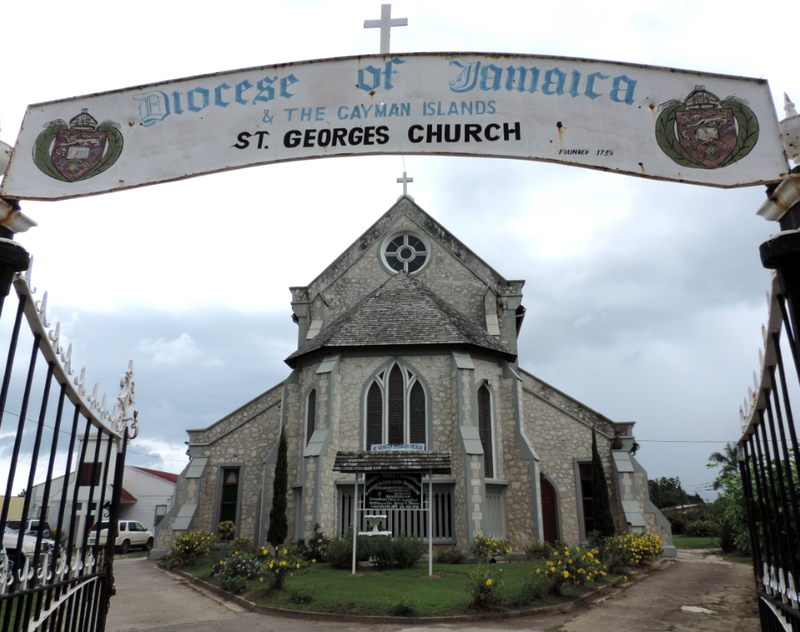 The ministry of the Anglican Church in Savanna-la-mar began in the 18th century when the first Church was erected along the sea-shore. The earliest record dates back to 1739. The first Church was destroyed in the hurricane and tidal wave of 08 Oct 1780, and for some years services were held in a temporary building. In 1797 the foundation stone of the second Church was laid. It was a wooden structure intended to be a temporary building, and was opened for divine services in 1799. It however served the community for over 100 years before it fell into disrepair. 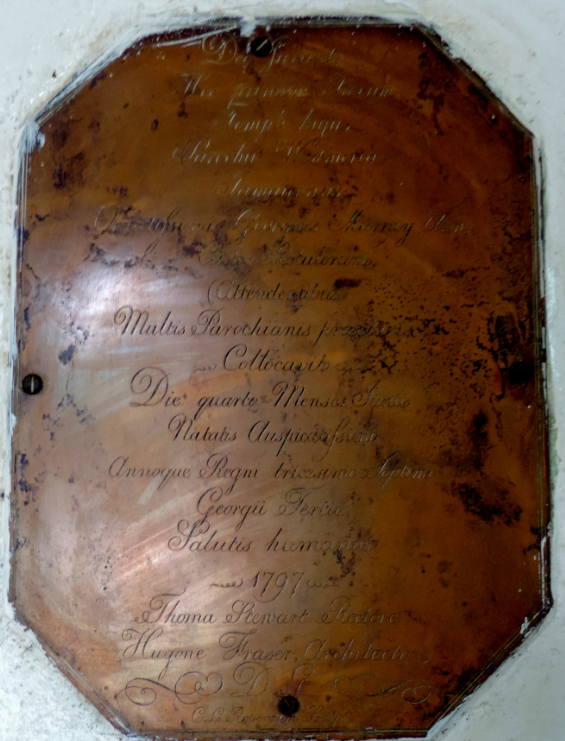 While excavation work for the present Church was taking place, the foundation stone of the original Church was discovered, and in it was laid a brass plate. 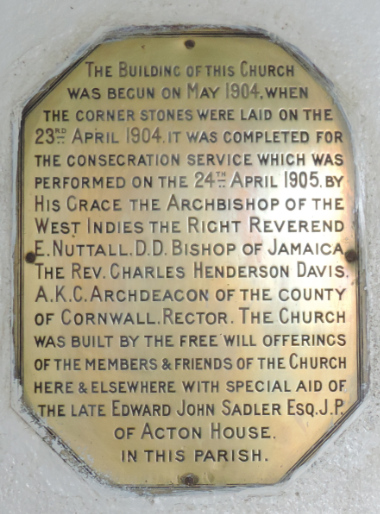 The foundation stone was laid in a column at the western entrance of the Church, on St George’s Day 1903, where the brass plate is displayed, and the building was consecrated on St George’s Day 1904. The present building is a stone structure with a clerestory of wood. It is 105ft 3 inches in length, 56ft in width, with an apse of 18ft. 6 inches x 23ft. 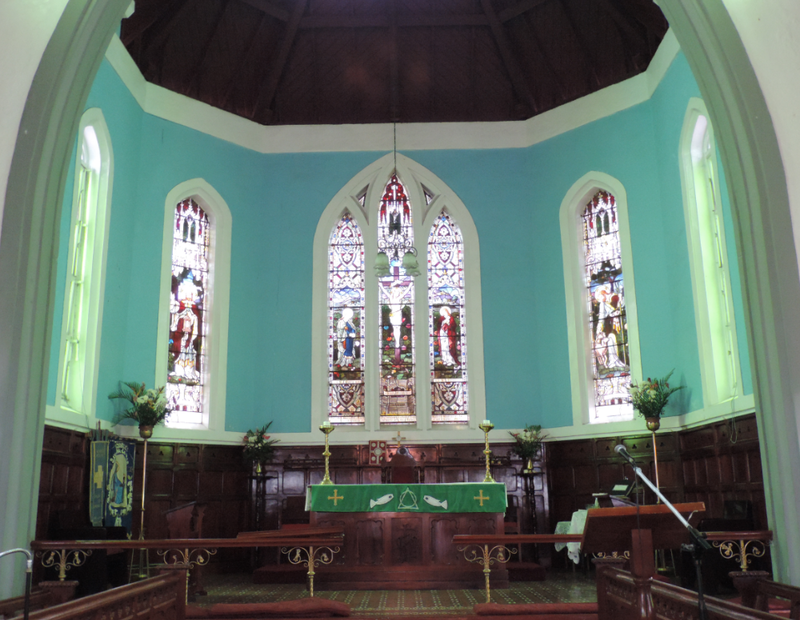 The building was extensively damaged by Hurricane Ivan in Sept 2004, one hundred years after its consecration in 1904. 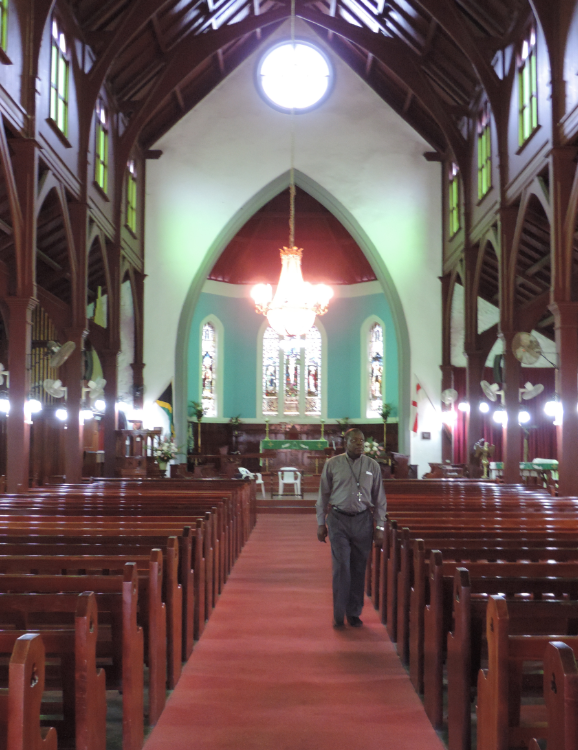 Restoration of the Church commenced in April 2005 and was completed in Sept. 2006. The current Priest is the Revd. Father Leroy JOHNSON, J.P.
We were married in this beautiful church in 1963 & our son Nick was christened there in 1964. I attended many services there with my Mum While growing up.